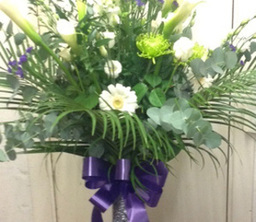 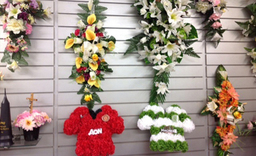 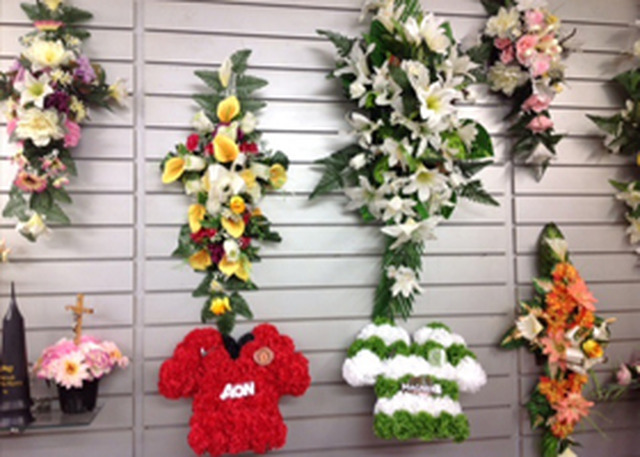 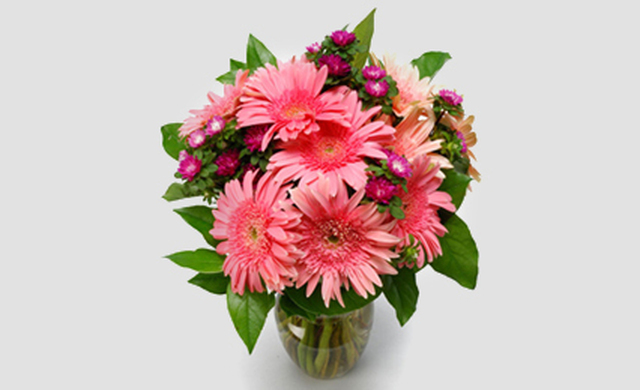 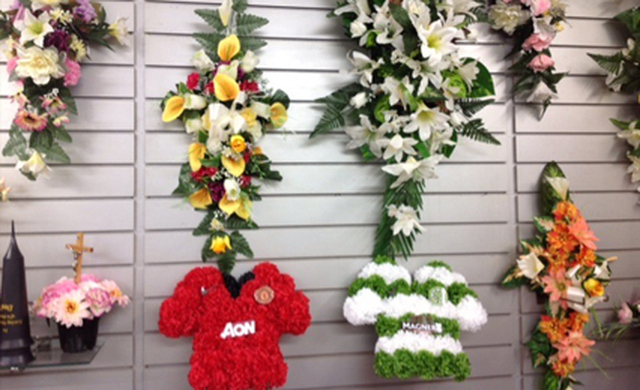 Kennedy Florists in Belfast have the perfect selection of bouquets for all occasions. 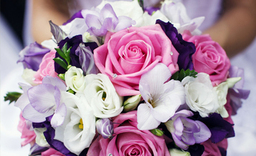 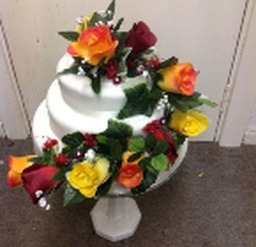 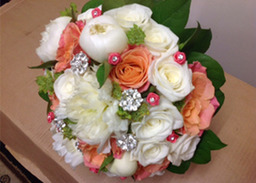 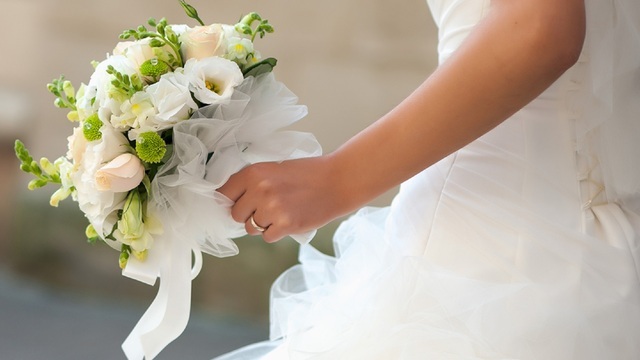 We can relieve some of the pressure by working with you to design a beautiful floral offering at your wedding. We can relieve some pressure by working with you to design a beautiful floral offering at your wedding. 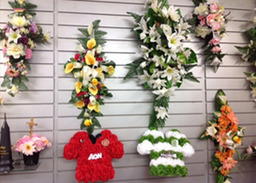 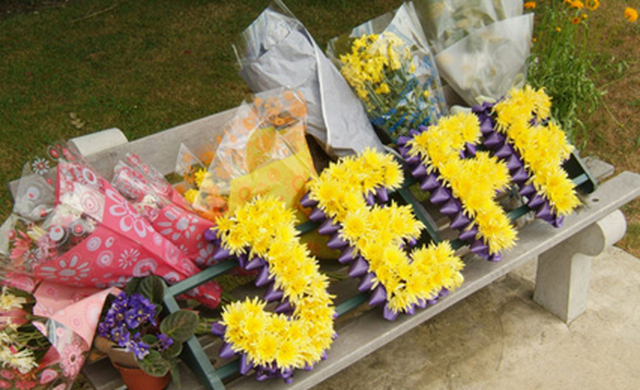 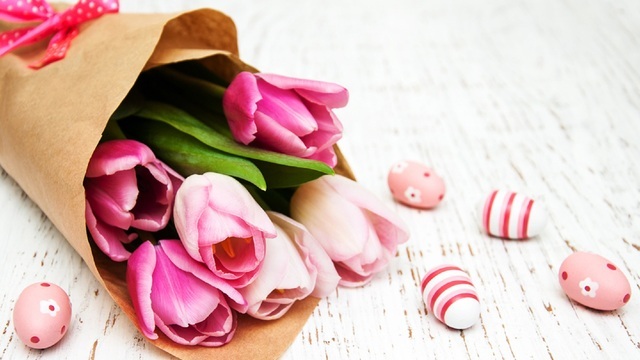 We understand that you wish to pay tribute to your loved one at their funeral.